Things always go better when you’re prepared. Here’s a preview of what we look for and what you can expect during the application process. 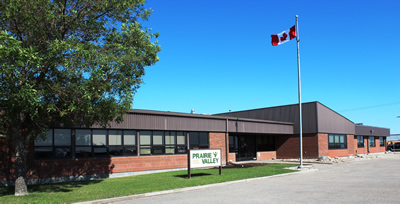 Prairie Valley School Division only accepts applications online. However, school bus drivers can also submit an application by fax or in person. We love to meet face to face with potential bus drivers when possible. When applying, whether in person or online, we ask you to include a cover letter and a resume. When submitting the application online, you must complete the entire form for your application to be considered. Only those applicants selected for interviews will be contacted, usually within 1 to 4 weeks of the competition closing date. All employees of the division are required to submit a criminal record check with vulnerable sectors check. We require an original that is no older than 3 months. For more information, contact Human Resources at hrpvsd.ca.